Entrepreneur Wines – Come Join Us! This version of Winter newsletter is going out to a few you that have expressed interest in Entrepreneur Wines and our “philanthropic” approach to social impact. 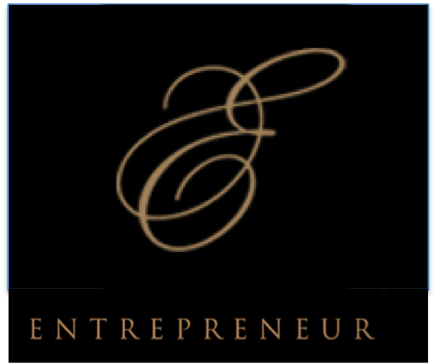 We’ve created a new website at http://entrepreneurwines.com describing our approach for those of you new to the concept. We hope you’ll come to one or more of these events and/or share we’re doing via this newsletter with several friends. Our goal is to double the club this year and create even more excitement for our growing member base! On March 10th, Entrepreneur Wines will team up with F50, a unique angel network that was established in the Silicon Valley. Perkins Coie has graciously agreed to host the event at their beautiful offices in Palo Alto.In addition to some great wine tasting, come learn about F50, about Gratitude’s progress with current Awardees, and about events coming up later this year. Club members get in at a discounted price. If you bring two or more guests (who are potential future members), we’ll waive your fee altogether. Click here to learn more and sign up on EventBrite for this event. First come, first served! This event will likely be (like last year) the highlight of the year, and everyone is looking forward to tasting what’s in the barrel! 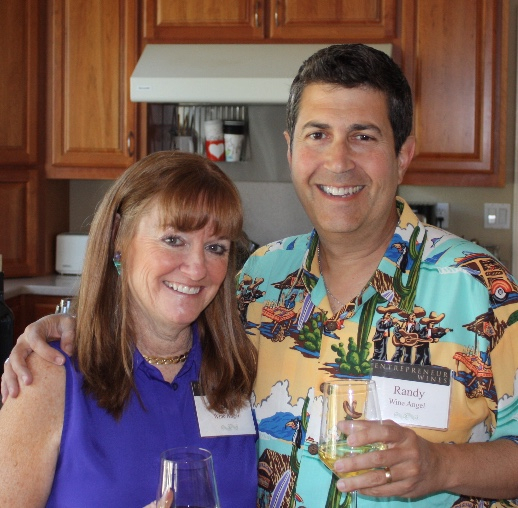 This event is open to our Wine Club members only — however if you are receivign this newsletter directly from me, Patty and I would like you to come as OUR GUESTS. Join us for our annual Napa Barrel Tasting Event, on Sunday, May 1st from 2:00-4:00 pm. We’ll be meeting at our production facility, 1111 Winery, at 620 Trancas Street, Napa – near downtown. Barrel-taste several of our upcoming wines! Taste our brand new 2014 Pinot Noir – our first-ever tasting! This event features the debut of our first pinot noir – the 2014 Widdoes Pinot Noir. The vines are located on the exclusive Widdoes Vineyardwhich is part of Dutton Ranch – a property know for producing grapes for several world-class wineries. This wine was 22 months in the barrel and produced some nice “Ahhhhh’s” and “Ohhhh’s” at last year’s barrel tasting event. Members and their guests/invitees can sign up for this event on ourEventBrite site. E-Wines New Website is Launched! For those of you who haven’t had a chance to peruse our new website, we thought you might want to have a look. Click here to see it. We think this new site does a much better job explaining who we are, what we’re accomplishing, how we’re a “philanthropic” winery, and more. Check out the videos on home page, as well as videos for each of our Wine makers on the “Team” page. We welcome feedback on the site (email randy@entrepreneurwines.com if you have input on ways to make the site even better). 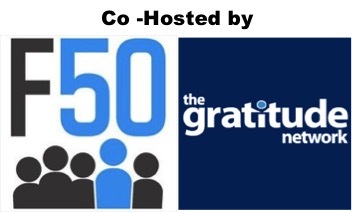 Each year The Gratitude Network chooses from a global pool of impact entrepreneurs and then applies a one-year “Mentorship” program to each of the winning companies. After making our selections these past 2 years, we were not surprised to learn that five of our Awardees — Christine Souffrant (Vendedy Inc.), Minaj Chowdhury (Drinkwell Inc.), Tanyella Evans (Library for All), Alejandro Gac-Artigas (Springboard Collaborative) and Jane Mitchell (The Reset Foundation) were all subsequently chosen by Forbes for their 30 Under 30! We are really proud of these 5 entrepreneurs! 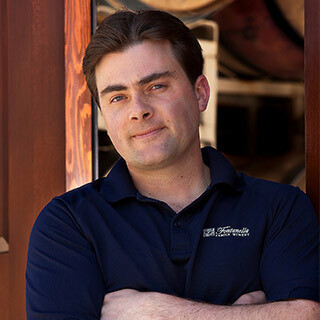 Jeff has been working with Entrepreneur Wines on our Mount Veeder program since 2009. Jeff has a long history (for a young guy!) in the wine business, having held wine making roles at ZD, Opus One, and Saddleback – three wineries with stellar reputations in the wine world. Jeff and his wife Karen purchased their present winery, Fontanella Family Winery, in 2006 and have developed it into one of the leading wineries in the Mount Veeder appellation. A recent article appeared in the wine press on Jeff as one of the top up and comping young wine makers in Napa. Please see the article here. A short video of Jeff can be seen on our new website here. Not Yet A Member of the Entrepreneur Wines Club? 2) 25% of Membership fees become a tax-deductible donation to the Gratitude Network, supporting social entrepreneurs around the world. 3) We hold events throughout the year that you are invited to. For example, our Spring Barrel Tasting event in Napa and are Fall Release Party are members- (and their guests) only. Visit our website at www.entrepreneurwines.com for more details or send a note toinfo@entrepreneurwines.com if you are interested in joining our club or attending upcoming events.